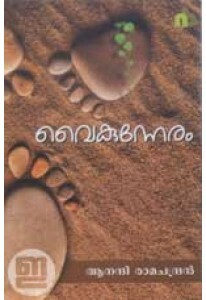 Collection of stories by Anandi Ramachandran. 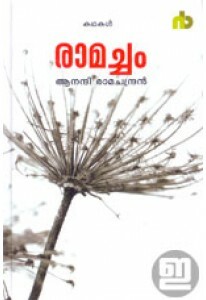 Raamacham has 25 stor..
Poetry by Anandi Ramachandran. Vaikunneram has 69 poems with a fore..